Applies from Tue 10 Apr 2018, 7.00am to Sat 31 Aug 2019, 6.00pm. Last reviewed: Tue 5 Feb 2019, 2.50pm. 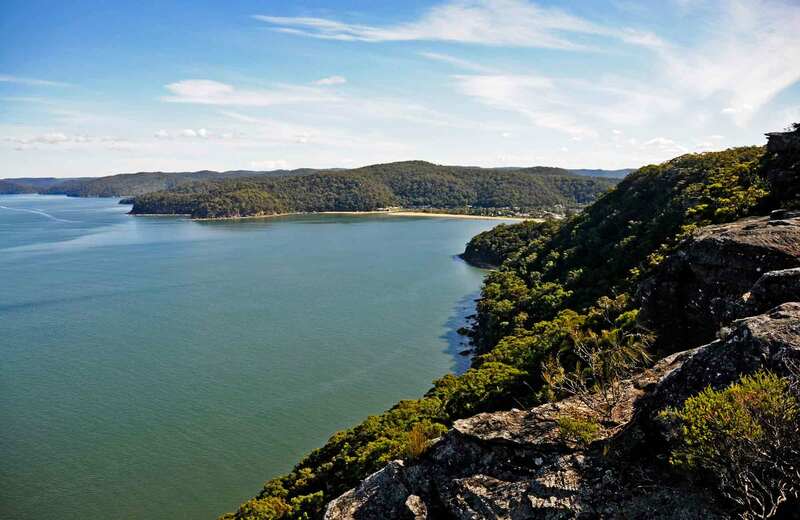 NSW National Parks and Wildlife Service (NPWS) will be undertaking 1080 (sodium fluoroacetate) ground baiting for wild dog and fox control in Brisbane Water National Park. The program will start on Monday 6 May and finish by Monday 3 June 2019. This baiting program is being carried out as part of a broader coordinated control program to reduce the impacts of wild dogs on stock and wildlife. If you would like to be involved in the cooperative program, please call Greater Sydney Local Land Services on 1300 795 299. We suggest that working dogs be restrained to ensure they do not enter the baiting location during poisoning operations. Or, muzzle dogs if they are need to work the baiting location during and after the baiting program. For further information, please call the NPWS Central Coast area office on 02 4320 4200.